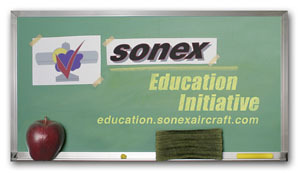 Sonex Education Initiative Starter Pack project scaled for 16 Students. Sonex Education Starter Packs are only available to Accredited Educational Institutions and Community Organizations for youth education. 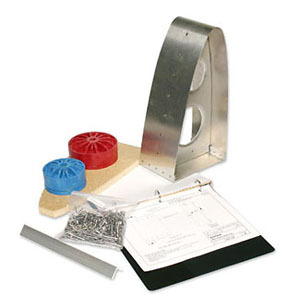 These Starter Packs are not intended for adult education to those who may be seriously considering a Sonex Aircraft, as the Sonex Builder Workshops in Oshkosh, WI will give those individuals a much more in-depth and specific workshop experience that covers many more aspects of building, owning and operating Sonex Aircraft than the Sonex Education Starter Pack metalworking project alone.